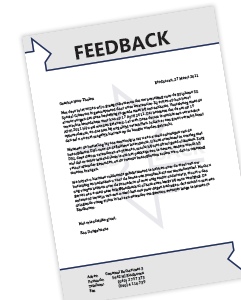 The assignment here was to choose between several companies (including a halal butchery, a green car leasing company and a music store) and to design a logo and some branded material like a business card and letter paper. 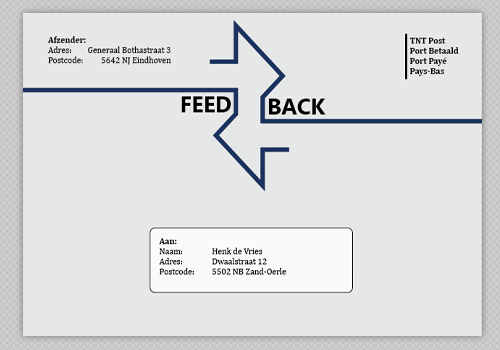 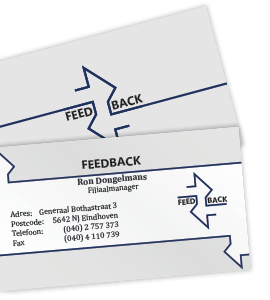 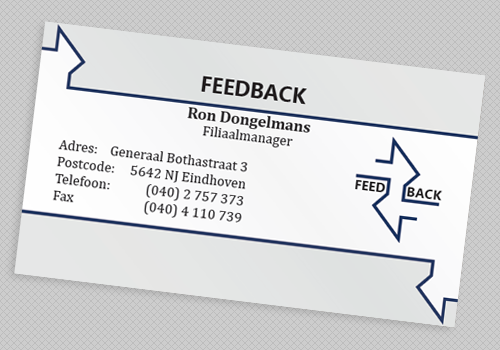 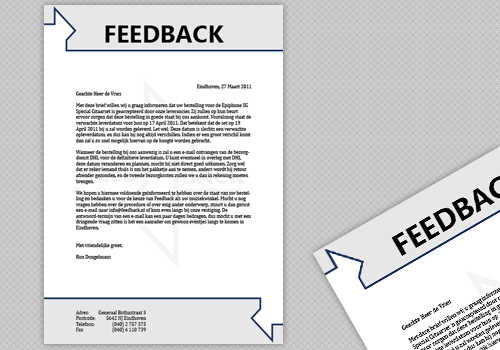 After first reading through the assignment and looking into the different companies I decided to work on Feedback music store, because that was the company that I felt the best connection with. 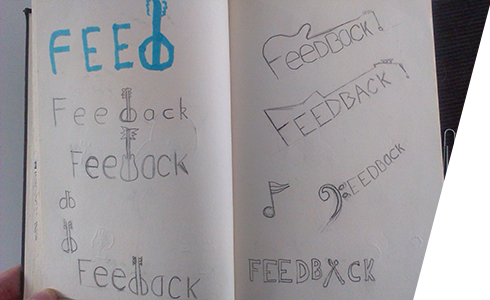 I love music as well as musical instruments, which made working on a logo for a music store the logical choice for me. 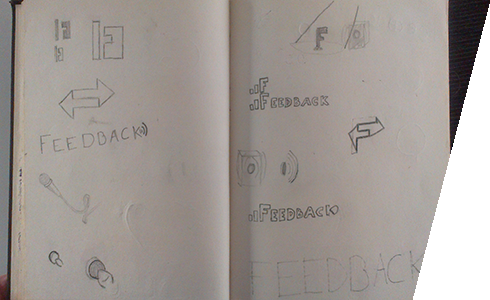 After researching the company and the description of my assignment, I started by making a load of sketches for logos. 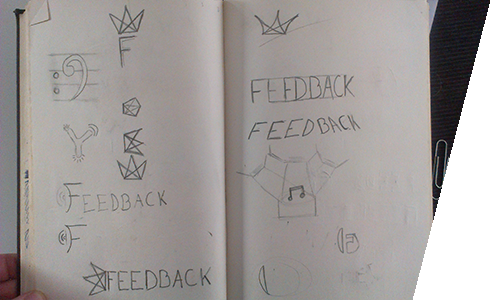 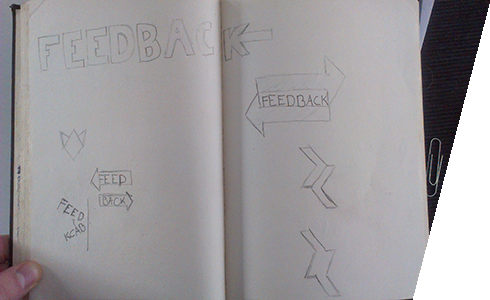 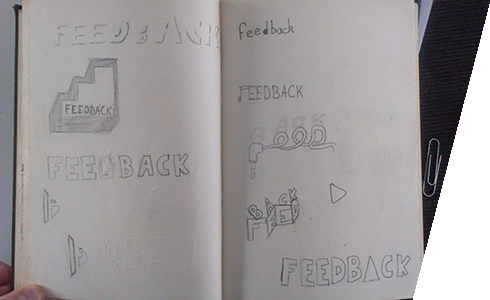 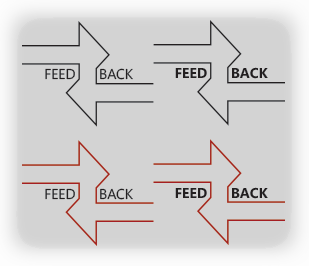 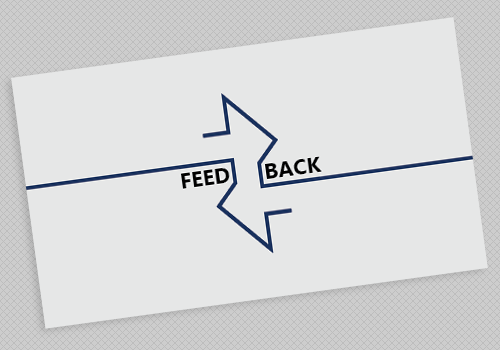 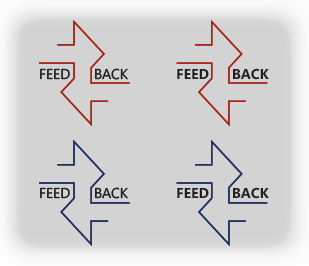 Not yet focusing on making nice drawings or good logos just drawing up anything that might come to mind when thinking about a logo for a music store called feedback. 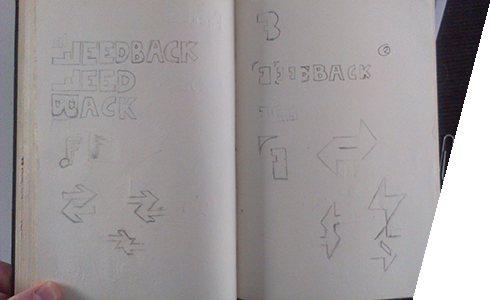 With this I’ve tried to just explore the possibilities. 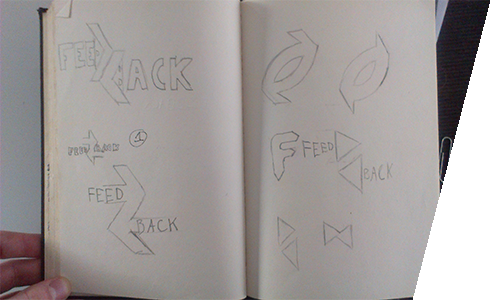 Once I had drawn enough sketches for logos I started grouping the logos and looking for those that I thought were interesting. 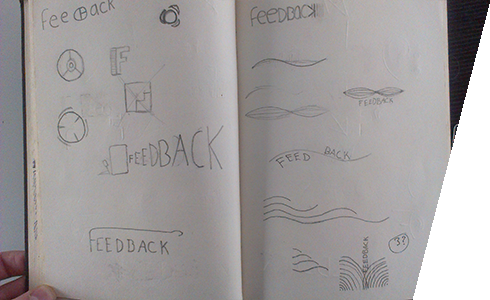 I then Presented those to my design teacher (the client) asking for his view on things and made a selection of logos to continue working on. 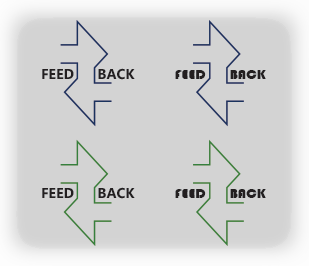 I’ve continued digitally with three of those logos making several different versions of each, two of which turned out to be pretty interesting. 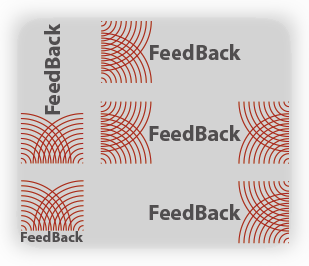 Then after making these sets of logos, together with the fictive client (teacher) we have chosen the best one from there to make a final logo. 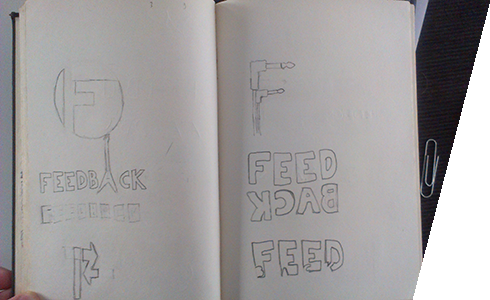 This logo was then used to create and print letter paper, a business card and a branded envelope.